Altis is a charming boutique hotel located in Brides les Bains, at the foot of the prestigious 3 Valleys ski area in the French Alps. The hotel was completely in 2014 from the ground-up, and offers a warm, stylish ambiance mixing modern and traditional materials. As a family-owned hotel, we take pride in our fantastic service and attention to detail, and do everything possible to offer our guests the perfect base to explore our stunning alpine paradise. 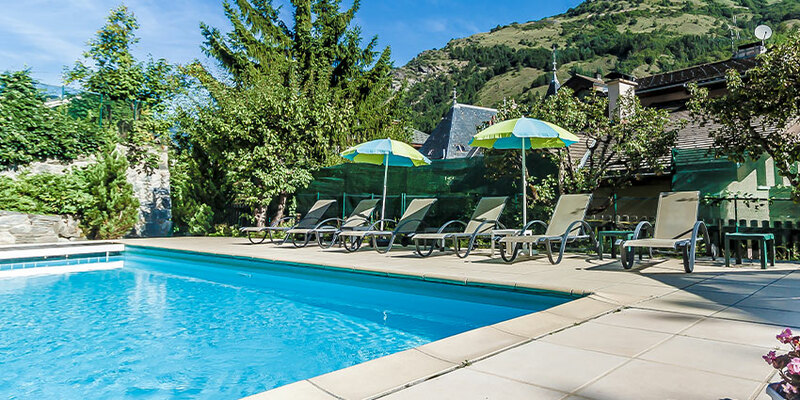 All winter, we offer easy access to 3 Valleys ski area as well as Paradiski, and in the summer, relax in Brides les Bains, a world-famous health and wellness resort, or explore the nearby Vanoise National Park.